Got Bullet Soul today… AVOID IT! 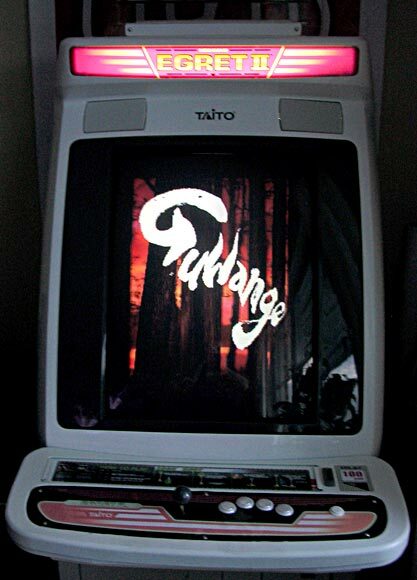 As I started to explore the wonderful world of emulation, Guwange was a title that somehow passed by queitly. Sure, it was very pretty, but the game play felt overly complicated (at that time) and I didn’t put much time into trying to like it. Then a couple of years later as I had gotten bitten badly by the CAVE bug, I had a go at it again, this time playing the PCB at a friends shmup meet, and it felt just wonderful. Fast forward to the day of the XBLA release of Guwange. I installed it and started it, but was shocked when this 4:3 arcade game could not be displayed full screen on my 4:3 arcade monitor! The first thing I do when installing a new 360 game is fine tune the picture so it will look as good as possible using the game’s controls only to allow for a no fuss changing of game discs, but I had to give up, frustrated that CAVE had dropped the ball on this with their first XBLA outing. I have never once played a credit on this title from start to finish, as the fact that they didn’t put enough time into the port to allow for a full screen experience at the release put me off completely. CAVE has since put out a pretty crude patch that allows us to set the game to full screen on a 4:3 screen with their WIDE MODE on/off setting (they since used this on their double pack release of Muchi Muchi Pork / Pink Sweets as well). It’s better than nothing, but feels really half-assed to be frank. It’s a shame that they allow their 360 department so much slack. 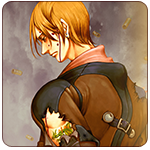 :/ Perhaps someday I will get the urge to get into Guwange, but I’ll keep playing their finest ports instead, like ESPGALUDA II or Do-Donpachi Dai-Fukkatsu/Black Label. I still recommend this title, as the game itself is wonderful.